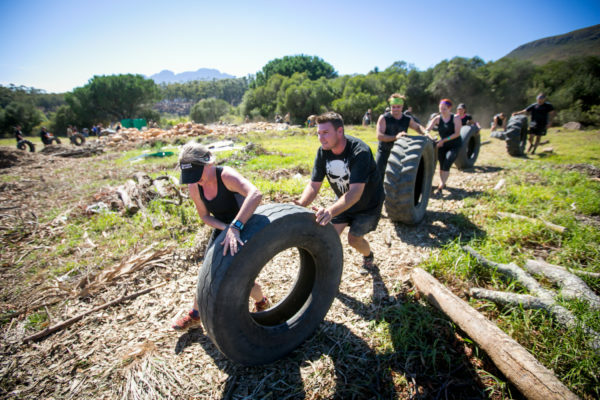 The City Of Oaks was buzzing with excitement on Saturday, 06 April 2019 with thousands of adventure seekers eager and ready to experience obstacle course racing at its best at the IMPI Challenge #1 at Coetzenburg (Stellenbosch). 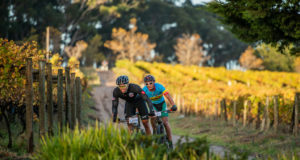 Niel Reitmann (Durbanville) and Cornelia Burger (Durbanville) took the lead in the “Competitive”IMPI Dashthat featured a 5km trail run route with +- 12 obstacles. “This is the 3rdtime that I take part in the IMPI Dash,” said Reitmann. “It’s such an amazing event, definitely my favourite obstacle course race. I love the competitiveness and there are so many people that I’ve never seen before competing. The obstacles aren’t too challenging, but it does take time. You need the correct technique to complete the obstacles. Coming first feels amazing. I didn’t expect it. I’m going to invite all my friends to take part next time.” Reitmann crossed the finish line in 28 minutes 31 seconds. 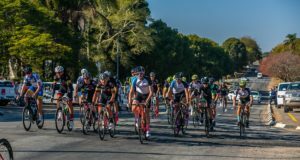 CHARITY SUPPORT: Adventure seekers could positively affect the lives of Cape Town’s stray and abandoned animals by choosing to make a donation towards the Cape of Good Hope SPCAwhen entering online.